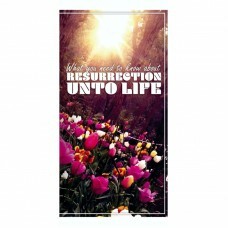 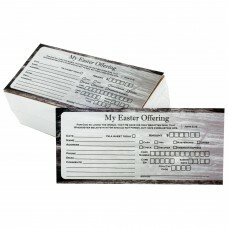 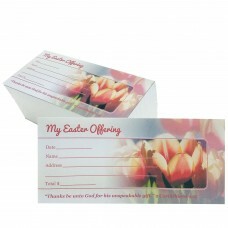 Each of our Easter products are fully customized to fit the needs of your church. 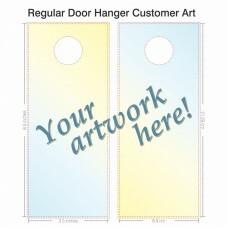 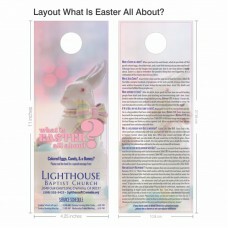 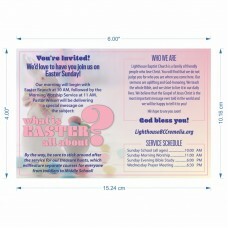 Customize one of our Easter door hangers or postcards with your church information and an invitation to visit your church. 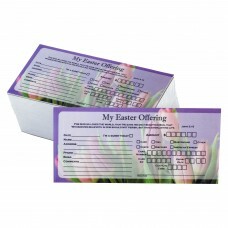 Add your church contact information to our Easter tracts for your Easter outreach and evangelism. 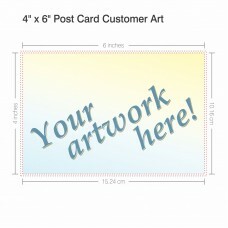 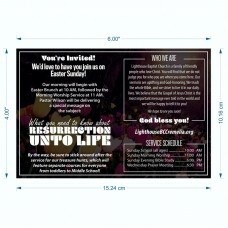 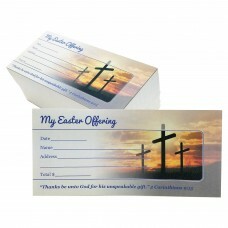 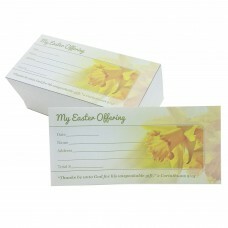 Make your Easter offering special this year with one of our beautiful, full color Easter offering envelope designs. 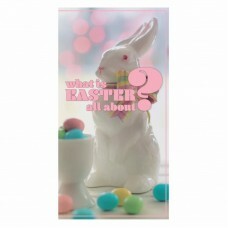 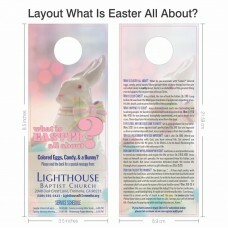 Whatever you need printed this Easter, we are here to help you.